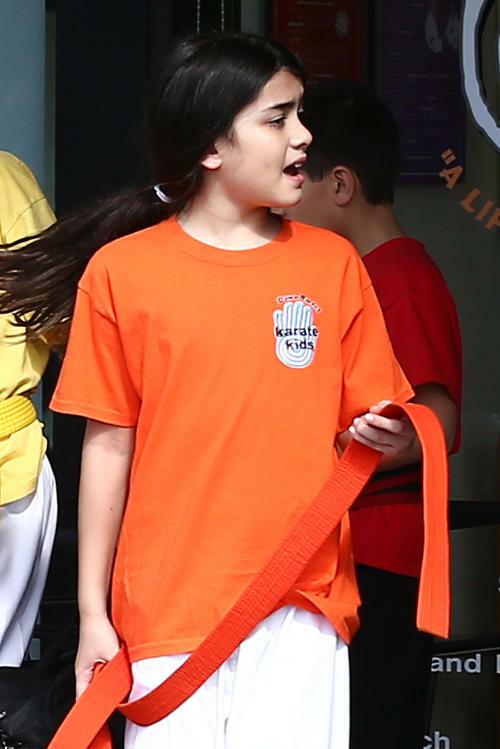 Blanket Jackson at the Karate Dawn in Encino NEW May 2013 ♥♥. . HD Wallpaper and background images in the Blanket Jackson club tagged: blanket jackson ♥. This Blanket Jackson photo might contain ritratto, headshot, primo piano, and closeup. blanket's a green cintura in karate! Paris, Prince, & Blanket Jackson. This is how we do it!